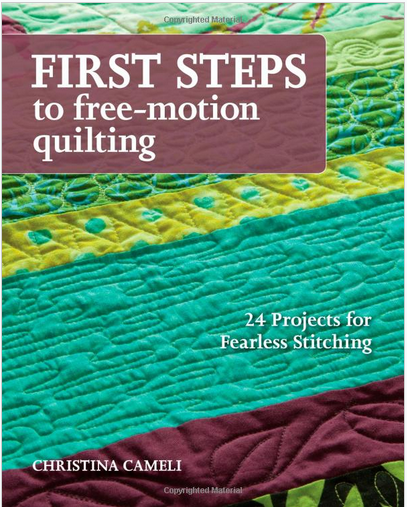 Do you love the look of free-motion quilting? 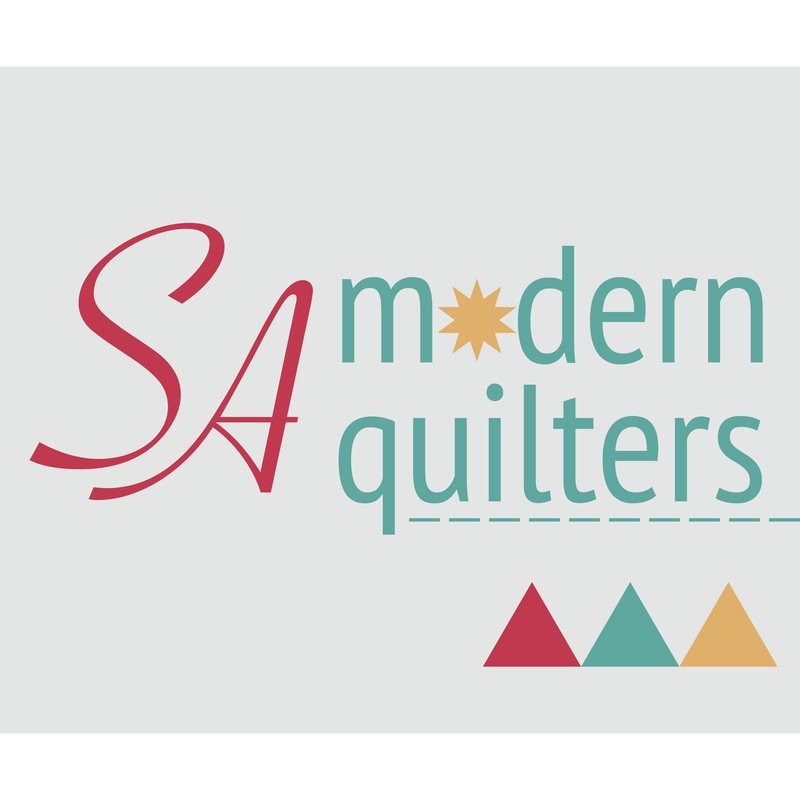 Need some help with designs, and how to get the most out of your sewing machine? 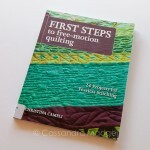 You need to enter this competition to win a copy of “First Steps to Free-Motion Quilting” authored by the fabulous Christina Cameli. I am very excited to release my latest giveaway here, powered by Rafflecopter. 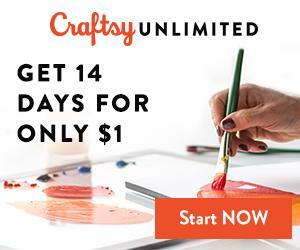 Entry requires you to sign up for my crafty newsletter. Of course, your information is safe, will never be sold or shared with a third party and is securely held through Mailchimp. Please remember to check your email and CONFIRM your subscription, as without clicking this link, you might miss out on winning the prize! Entries close Sunday midnight Adelaide time, so don’t miss out! For an extra entry, use the Tweet link to share this giveaway with your followers! Of course, if you aren’t lucky enough to win, or if you can’t wait that long, Christina sells signed copies of her books through her website, A Few Scraps. 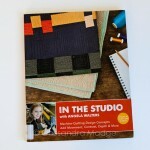 She also has a stack of free tutorials and is very generous with all the inspiration that she shares on her site. 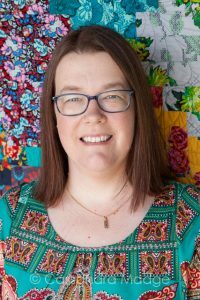 Of course, if you are a visual learner, you should check out her Craftsy Class, which is also linked to on her site. All the best for your entries! I got failure notices because I’m already on your mailing list so I hope it accepted my entry. I did tweet though. It put your entry in under both categories, so you’re all set to go. 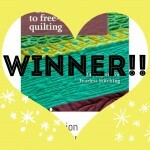 Thanks for entering Fiona! Hope it accepted me too! Ready to move on from stitch in a ditch! Thanks so much for entering Norma, you’re in!! Norma, did you subscribe to the newsletter ok? It should send you a confirmation email that you need to click on before you are successfully subscribed? Hi Cass! I missed entering the last giveaway you had but I’ve entered this one! Melissa, I’m not seeing your name on the rafflecopter list. Could you please double check that your entry went through? Ok I think it went thru this time! It sure did Melissa! Thanks for entering! Thanks for your entry Cheryl! I have taken Christians class, she is an excellent instructor. Even if I do not win this giveaway, I will have to purchase her books. But will have to wait until move in June. Thank you for the giveaway if I do not win Congratulating to the winner. I also look forward to reading your Blog Cassandra. Have a great evening. Hi Laura! 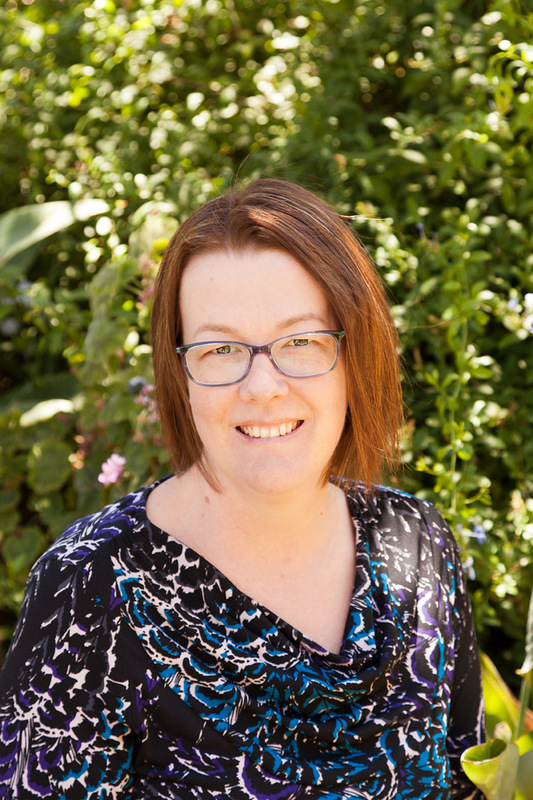 I am glad you love learning from Christina, I really like her teaching style. Thanks so much for entering.